What makes a country healthy? There are many ways to measure the health of a nation — its dietary habits, how active its residents are and what its environment is like, to name a few. One new ranking tries to take all these factors and more into account — the Indigo Wellness Index, which the investment firm LetterOne published earlier in 2019 in their journal Global Perspectives. The ranking assessed the health markers of 150 countries and gave each country a numerical score. The countries that were omitted were left out because they were unable to provide accurate data on the chosen health markers. To decide on these scores, which fell on a scale from 0 to 1, the researchers took 10 health categories into account. These included life expectancy, blood pressure, blood glucose, obesity, depression, happiness, alcohol use, tobacco use, inactivity, and government spending on healthcare. The highest-ranking countries were somewhat expected. Western nations seemed to have an advantage, along with wealthy countries such as Japan and Singapore. But the lowest-ranking countries might be surprising to some. 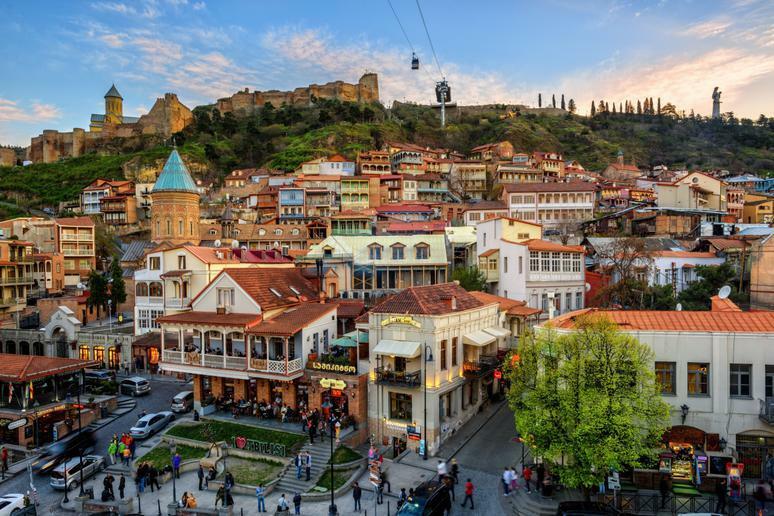 While some were war-torn and economically disadvantaged countries that you might expect to score low on health markers, others were popular tourist destinations you wouldn’t think were struggling. These are the 30 unhealthiest countries in the world, according to the Indigo Wellness Index. 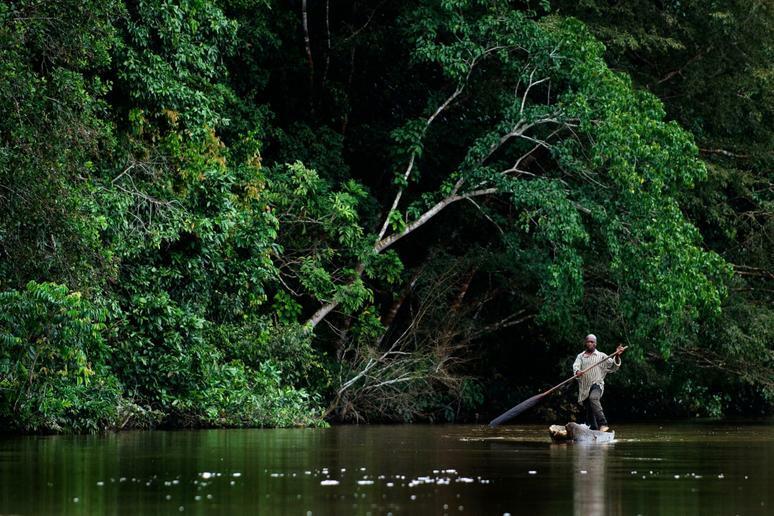 Located on the west coast of Africa, Gabon contains gorgeous landscapes in its national parks, 550 miles of coastline on the Atlantic Ocean, lush forests and one of the highest per capita GDPs in sub-Saharan Africa. But Gabon’s residents are not the healthiest on average. They scored a 0.44, largely due to factors such as binge drinking, low life expectancy and low levels of happiness. Namibia is located on the coast of southwestern Africa and is known for its diverse wildlife and unforgettable national parks. Adventure travelers can visit there for a thrilling safari, and foodies can test their limits by trying one of the deadliest dishes in the world in its cities. 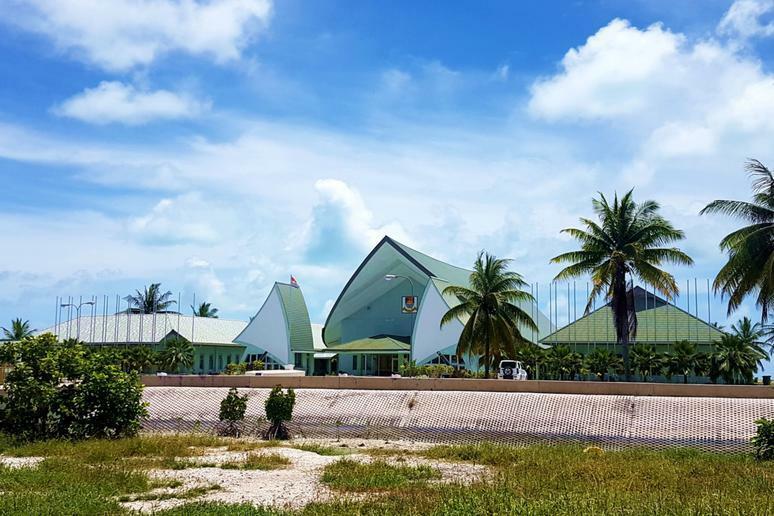 But the country’s residents struggle with a number of health issues according to their low score of 0.43, which was heavily influenced by binge drinking, low life expectancy and low overall happiness. 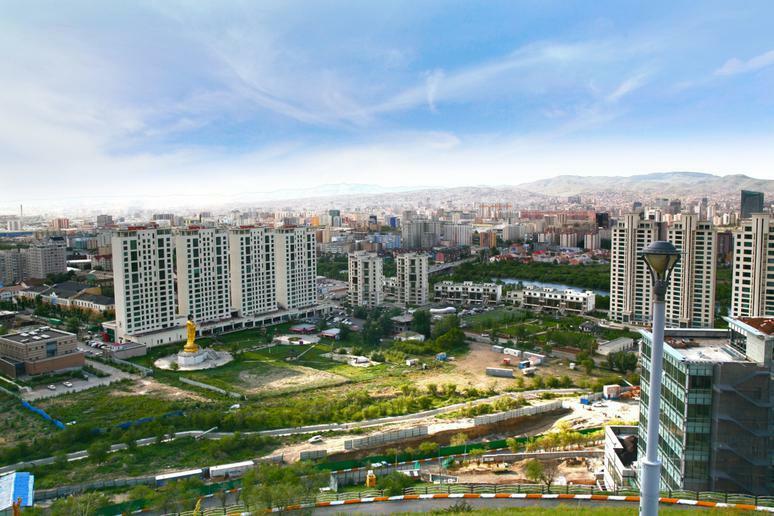 Mongolia is a landlocked country between China and Russia. The nation is known for its nomadic culture and broad expanses of desert and mountain landscape. Mongolia got a score of 0.43 in large part because of binge drinking. Its residents also had high blood pressure and blood glucose, which affects risk for diabetes. 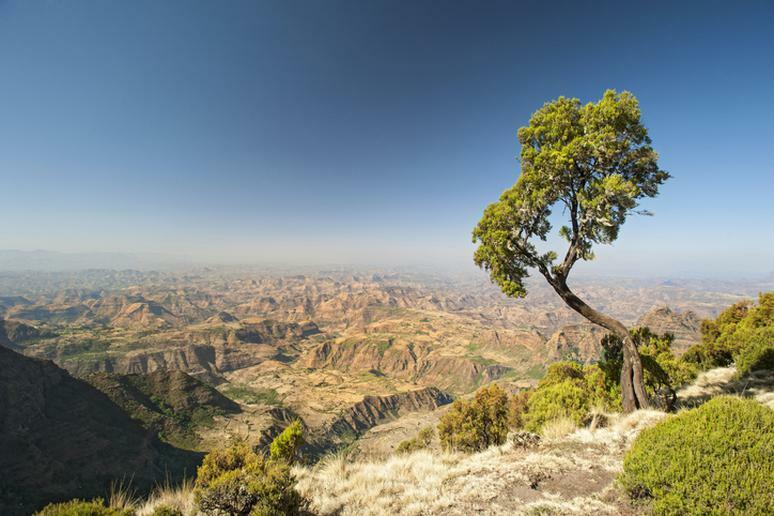 Ethiopia is a large, landlocked country in Africa which has exported some of its proud food and drink traditions worldwide (coffee, for example). Visitors to Ethiopia can enjoy some of the most diverse cultural experiences from the many tribes that live there, as well some of the world’s tastiest (and spiciest) cuisine. On a more dismal note, however, Ethiopians reside in the 27th unhealthiest country in the world with a score of 0.43. They scored low due to smoking rates, paltry government spending on healthcare, and low levels of happiness. 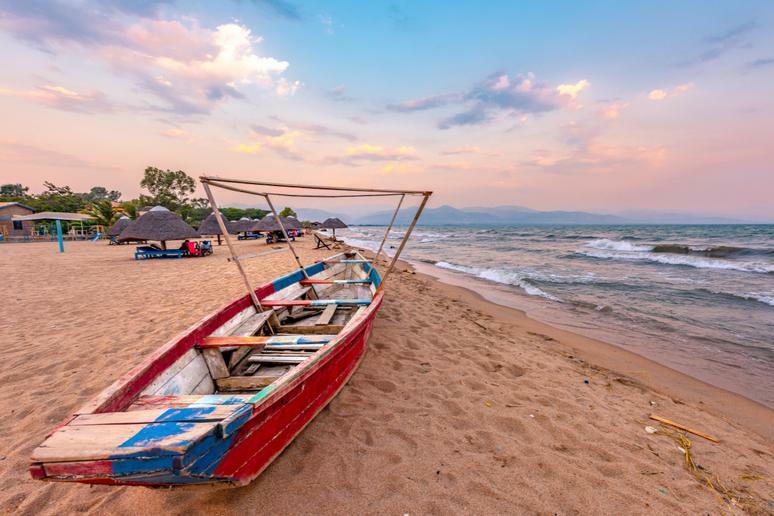 Burundi is a small country in central Africa that’s adjacent to the longest freshwater lake in the world, Lake Tanganyika. However unique its terrain may be, Burundi is considered one of the most dangerous places for travelers. The country endures political tensions, violence and civil unrest. Its residents are hunger-stricken and don’t receive much consistent government support. All of this probably contributes significantly to the low health score of 0.43; the residents scored low for happiness, life expectancy, and government spending on healthcare. Belarus is located between Poland and Russia in Eastern Europe. Home to one of the most underrated national parks in the world, it also has a rich cultural history and Russian-influenced food and architecture. 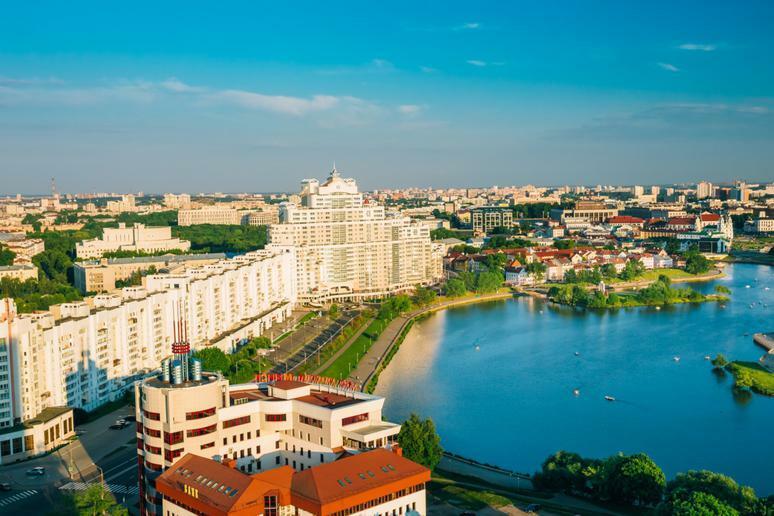 Belarus scored 0.43 mainly for its high levels of depression. If you know someone who is struggling with depression, here are a couple of things you can do to help. Hungary is a large country in Central Europe. 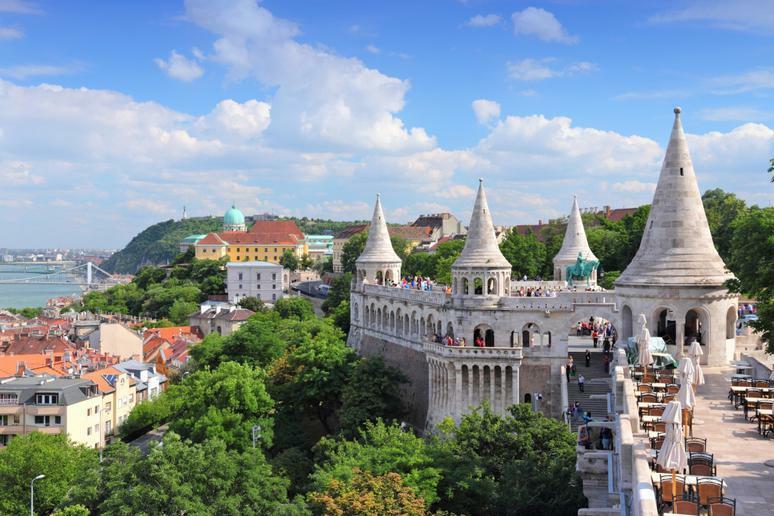 Its capital, Budapest, is a popular travel destination due to its exciting food, history and architecture. The health of the country, however, lost points due to high blood pressure, obesity and depression. Hungary scored a 0.42. 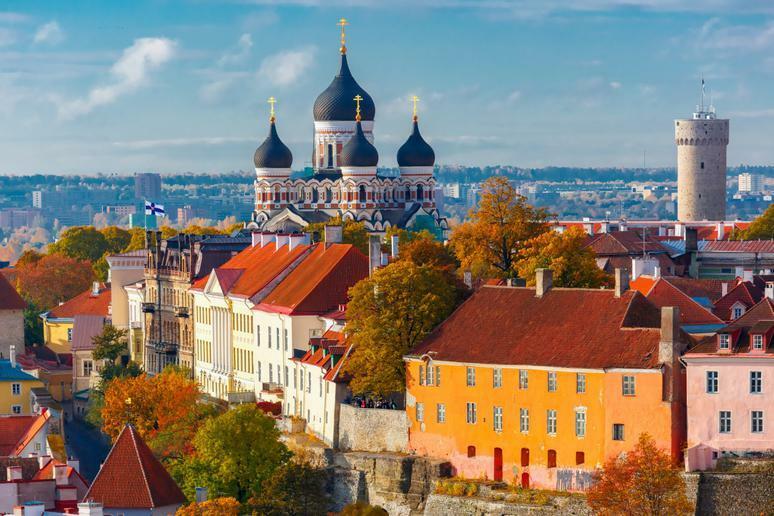 Estonia celebrated its 100th year of independence from Russia in 2018, and its capital is one of the safest cities in the world. However, the country struggles in terms of its health. According to this ranking, the country gets a 0.42 due to binge drinking, high blood pressure and depression. 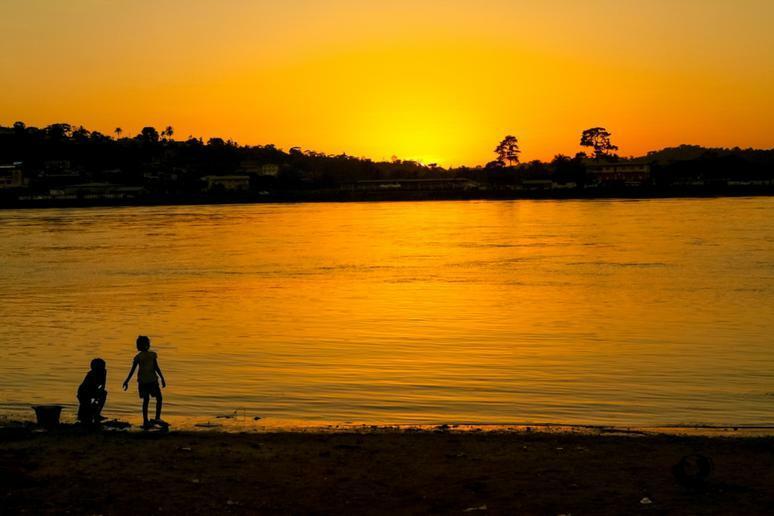 Suriname is a small country on the northeastern coast of South America. Its terrain is covered with rainforests and its coast lined with beaches, which is why it was once a popular tourist destination. Not so, more recently, however; the small country remains popular primarily for eco-tourism, while its broader appeal seems to have waned. 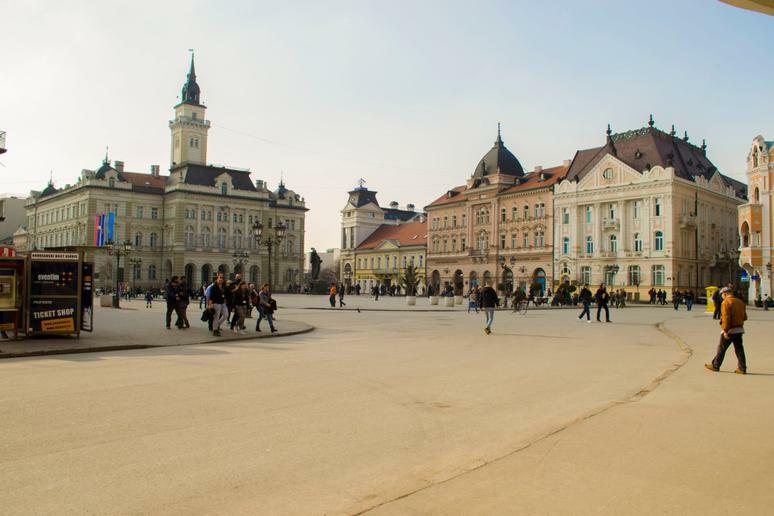 As to its residents’ health, the country scored 0.41 on this ranking due to blood glucose levels and high rates of smoking and obesity. 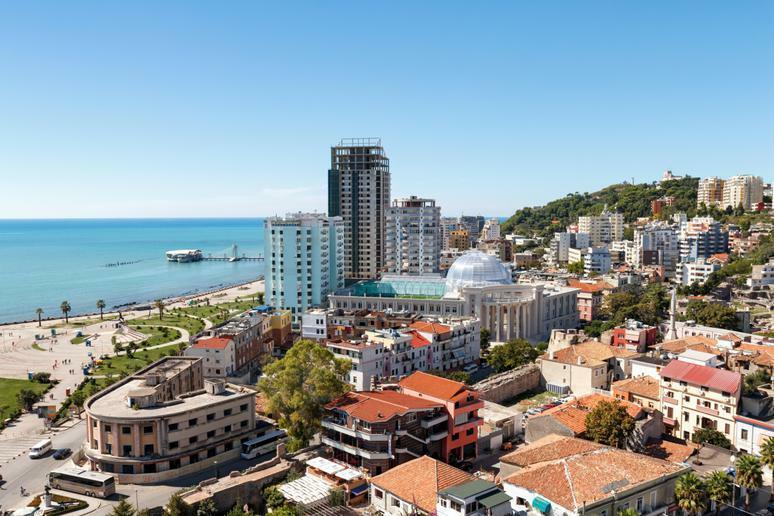 Albania is a small country on the Balkan Peninsula. It scored just a 0.41 on this scale of health, in large part due to high blood pressure, low levels of happiness and high levels of depression. Happiness affects your health more than you’d think! 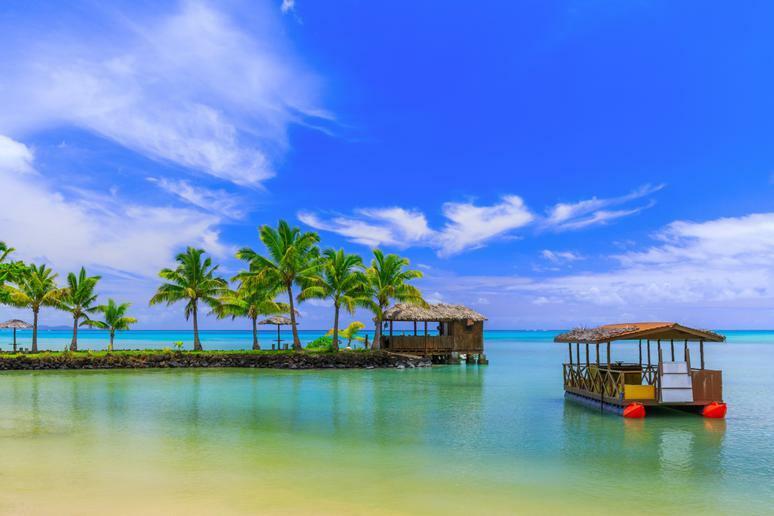 Samoa, a small island nation in the Pacific Ocean, scored a 0.41, largely due to blood glucose levels and rates of obesity and binge drinking. Binge drinking entails drinking five or more drinks for men and four or more drinks for women over about two hours. Tied with Samoa was the Dominican Republic. 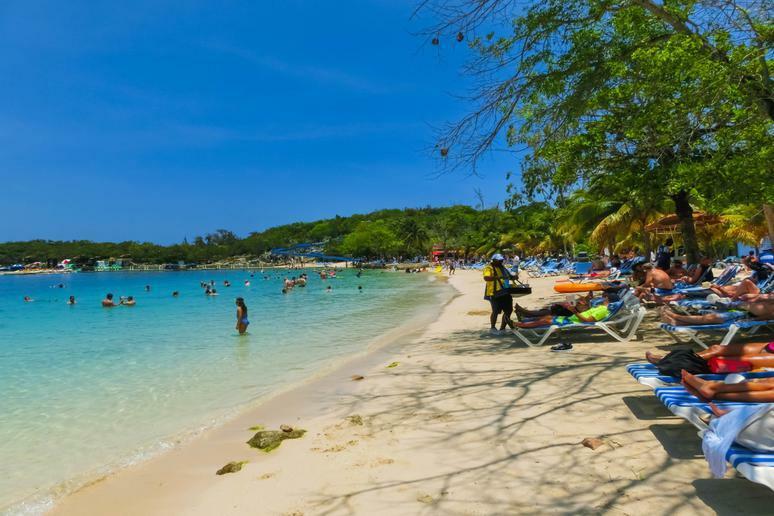 The Dominican Republic is located in the Caribbean; when you’re daydreaming of its scenic beaches, you probably wouldn’t guess that the nation’s population is among the unhealthiest on the planet. This country got the low score of 0.41 because of high levels of depression, a tendency to drink more, and elevated rates of high blood pressure. 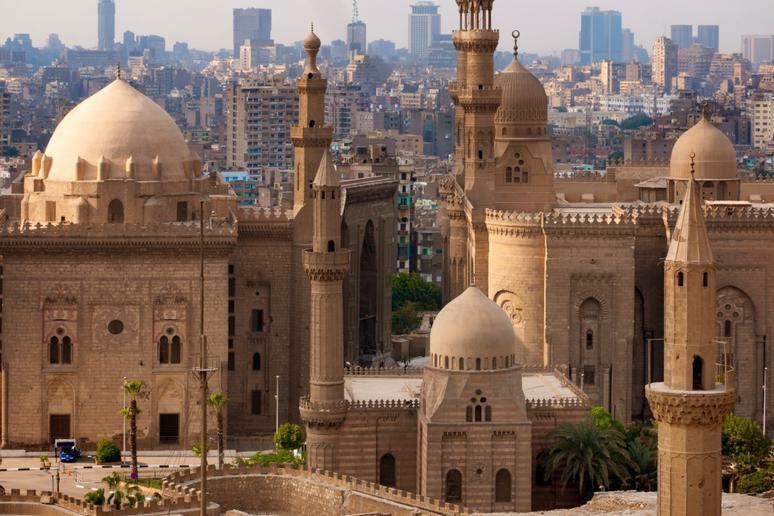 With a population of nearly 100 million, Egypt is the second most populous country on this list after Ethiopia. Egypt received a score of 0.41 in part because of the meager amount its government spends on healthcare. But in addition to that dilemma, the nation’s population is at high risk for diabetes and obesity. 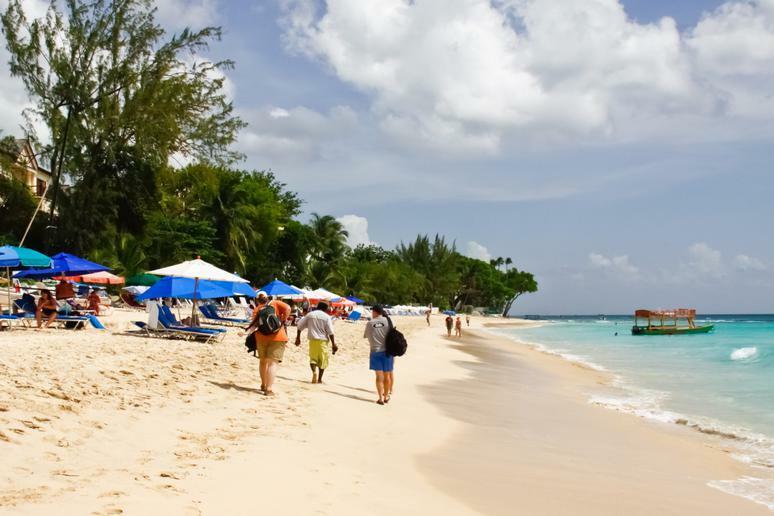 Another island in the Caribbean, Jamaica is a popular tourist destination and home to some fantastic cuisine. However, its population scored 0.4 for many reasons including obesity, smoking, depression, blood glucose levels, and low government spending on healthcare. 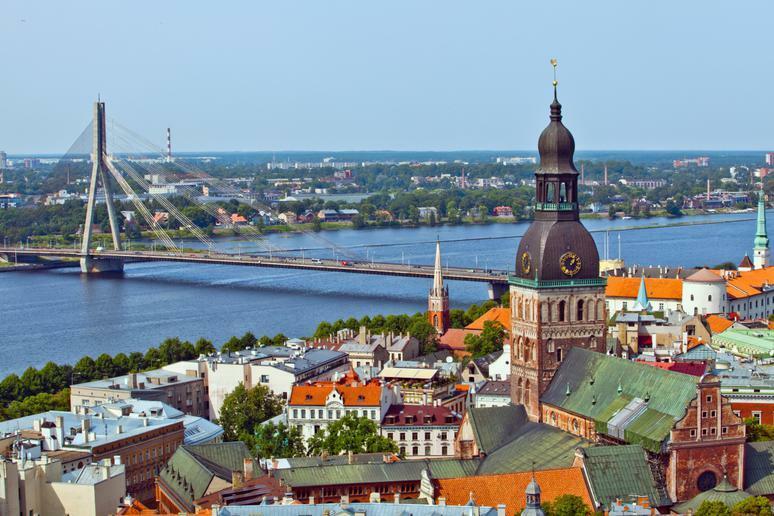 Latvia is a European country bordering the Baltic Sea. It received the dismal score of 0.4 for two main reasons: high blood pressure and a high prevalence of binge drinking. Blood pressure is influenced by a number of dietary habits, but these tips can help you keep your blood pressure down. 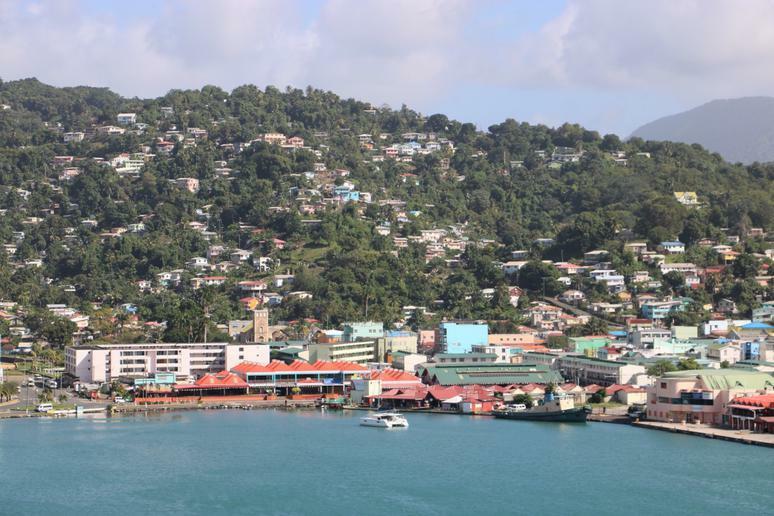 This country has two names in its title because it comprises two islands: Trinidad and Tobago. The country has Creole traditions and cuisines and is well known for its pristine nature reserves and extensive population of wildlife. However, Trinidad and Tobago scored a 0.39 for its health markers, largely due to low marks for depression, blood pressure and blood glucose. Serbia, a nation of 7 million on southeastern Europe’s Balkan Peninsula, scored 0.39. The population’s blood pressure was alarmingly high on average, and Serbs evidently suffer from a lack of exercise. 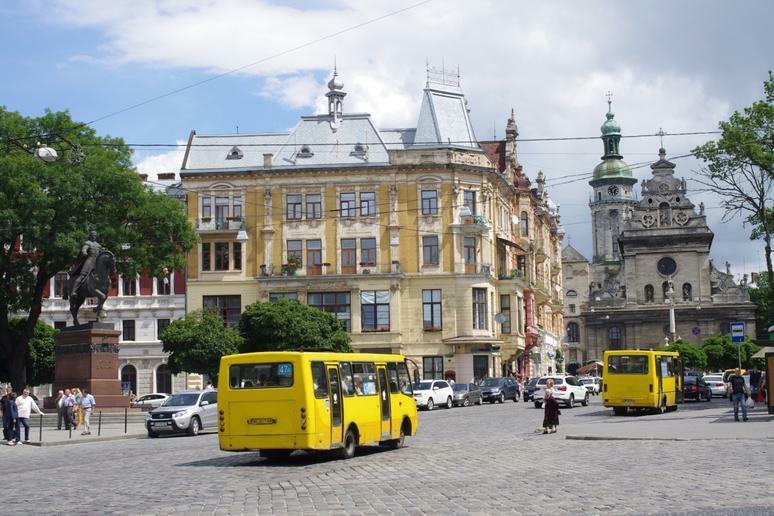 Ukraine is a large Eastern European country that borders the Black Sea. It’s been embroiled in a lengthy bout of political turmoil with Russia, and apparently the citizens are struggling to maintain good health, as well. 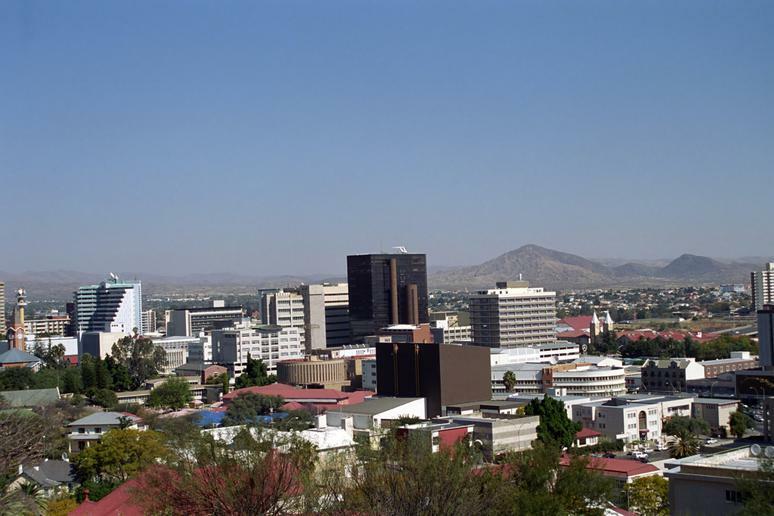 The country scored poorly (0.38) for its high levels of depression and high blood pressure. Like Ukraine, Lithuania scored a 0.38 due largely to high blood pressure and depression. Its fellow Baltic States, Latvia and Estonia, also appear on this list, as does neighboring Belarus. 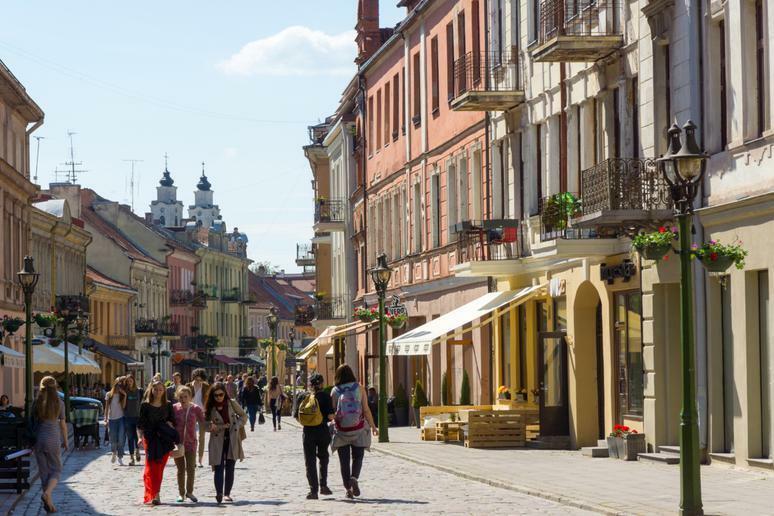 Though Lithuania’s traditional potato dumplings are certainly worth traveling for, they might not be the healthiest international cuisine option. Georgia is a country at the border of Europe and Asia with a coastline on the Black Sea. This country scored low in a number of categories, but especially struggled with poor diet, high levels of depression, and binge drinking, resulting in a total score of 0.37. 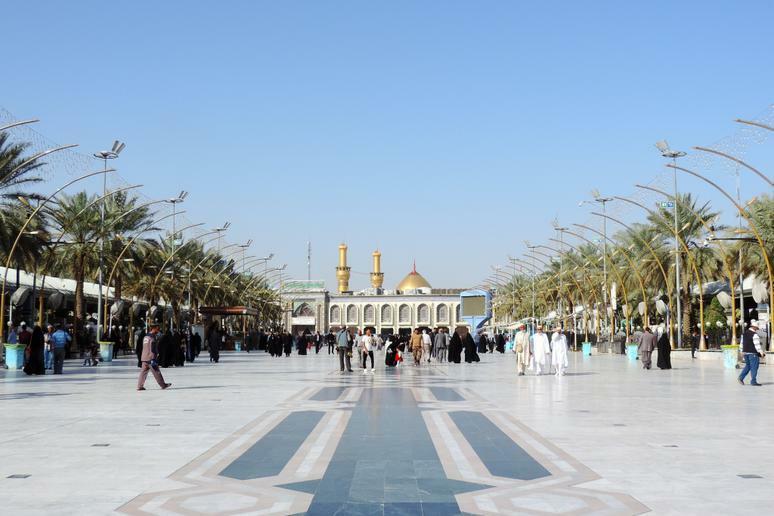 Covering much of the ancient Mesopotamia (often called the “cradle of civilization”), Iraq has been unsettled in recent decades by political turmoil and warfare, and many areas of the country can be dangerous for travelers. Iraq’s residents are apparently quite unhealthy; the country scored 0.37 due to low levels of happiness, high levels of obesity, inactivity, low life expectancy, and a low level of state spending on healthcare. Between widespread hunger and frequent hurricanes, Haiti’s population has been through a lot. It makes sense that their health has suffered, as well. Haiti received a low score of 0.37 due to low levels of happiness, poor state spending, and low life expectancies. The Central African Republic is a landlocked country in central Africa. They scored a 0.36 overall, mostly influenced by two important factors: low life expectancy and low levels of state spending on healthcare. The country has a large amount of violence, according to Human Rights Watch, and a significant amount of political unrest. Located in the Caucasus region between Europe and the Middle East, Armenia has endured conflict with some of the countries that surround it. 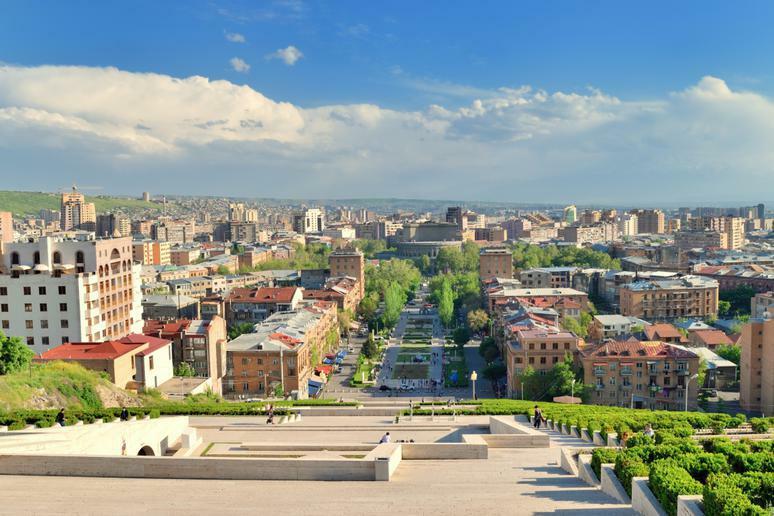 However, Armenia’s capital city may actually be one of the safest cities in the world — just not in terms of its population’s health. This study gave Armenia a health score of 0.35 due to blood glucose, depression, and blood pressure. Barbados is quite the popular Caribbean travel destination, but this sunny island may not be as much of a paradise in terms of the health of those who live there. This country scored 0.34 for a wide variety of reasons including depression, binge drinking, inactivity, obesity, and blood pressure. The Federated States of Micronesia comprises over 600 islands located in the western Pacific Ocean. However, the country is one of the least visited places in the world. The islands are covered in ancient ruins and scenic beaches, but are at high risk for typhoons from June through December. Even when it isn’t typhoon season, the islands are buffeted by heavy rainfall. 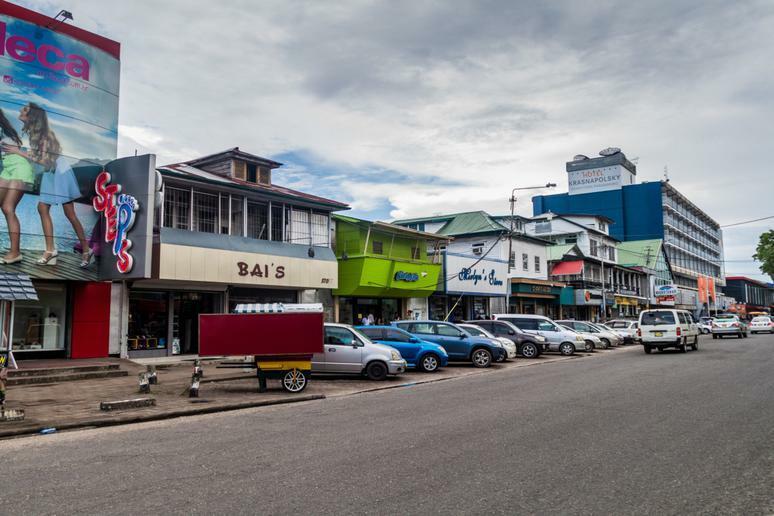 But the residents of Micronesia scored a 0.34 on this scale measuring health, mostly due to obesity, heavy drinking and low government spending on healthcare. This Balkan nation is home to beautiful beaches and a rich culture and heritage. 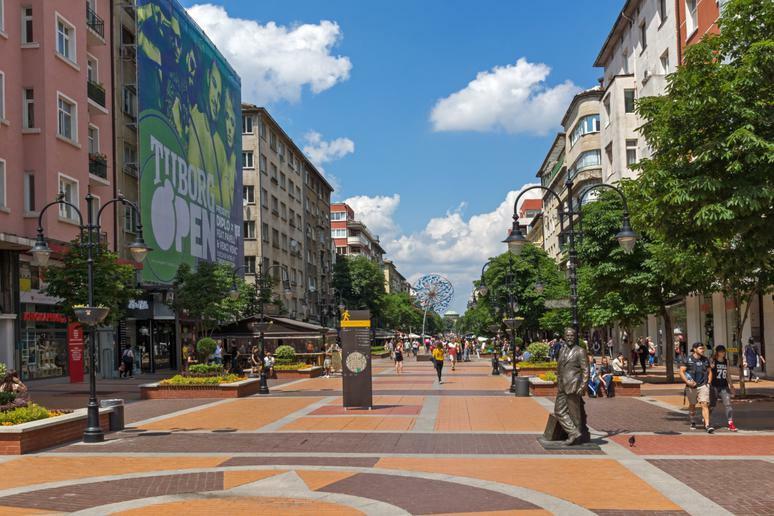 But Bulgarians ranked low on this health ranking with a score of 0.33 due to heavy drinking, high blood pressure, and depression. 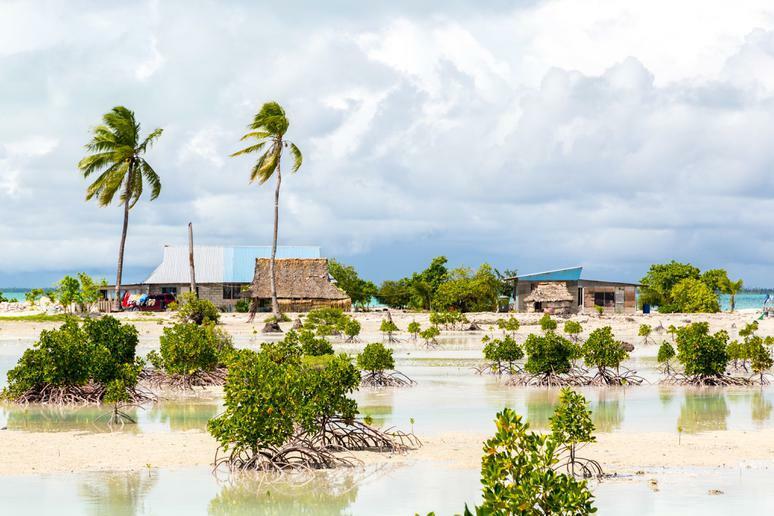 Obesity was the top health concern in Kiribati, an island republic in the central Pacific. Kiribati is home to spectacular beaches and hidden atolls on its 33 tiny islands — many of which are uninhabited. 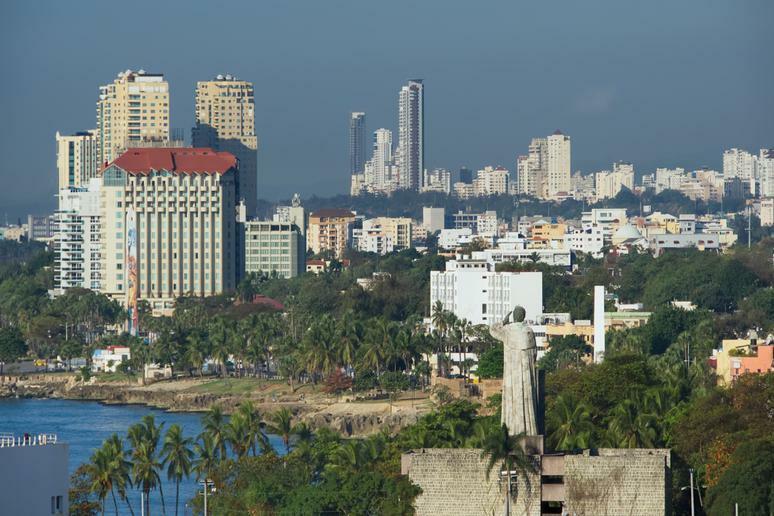 However, it ranks as the third least healthy country in the world with a score of 0.31. 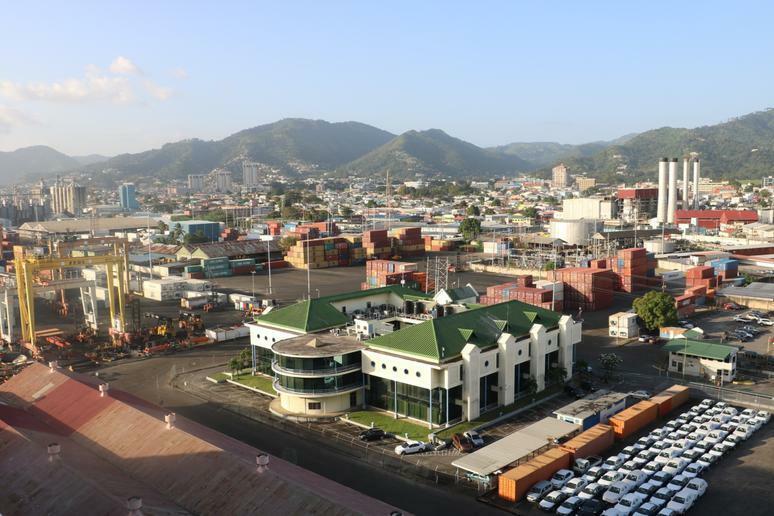 St. Lucia is a small country in the Caribbean. 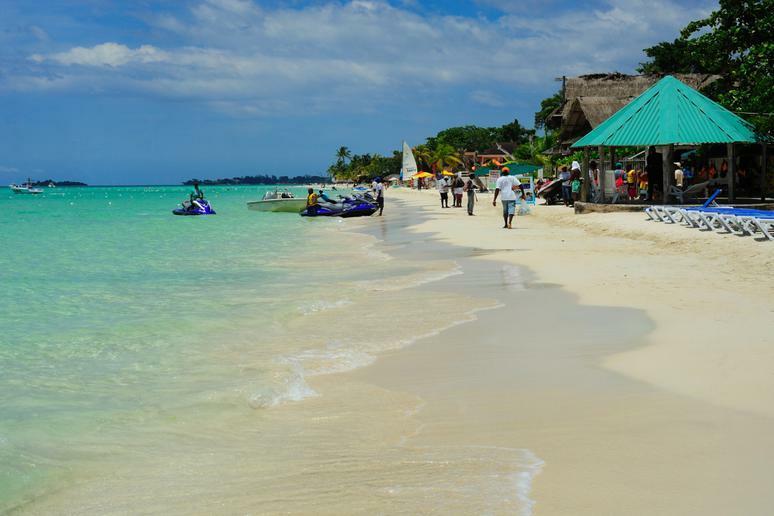 It has sandy beaches and beautiful resorts, in addition to mountains, volcanoes and coral reefs. St. Lucia ranked as the second unhealthiest country in the world because of binge drinking, blood pressure and blood glucose. The country’s score was a low 0.29. According to this report, the unhealthiest country in the world is South Africa. 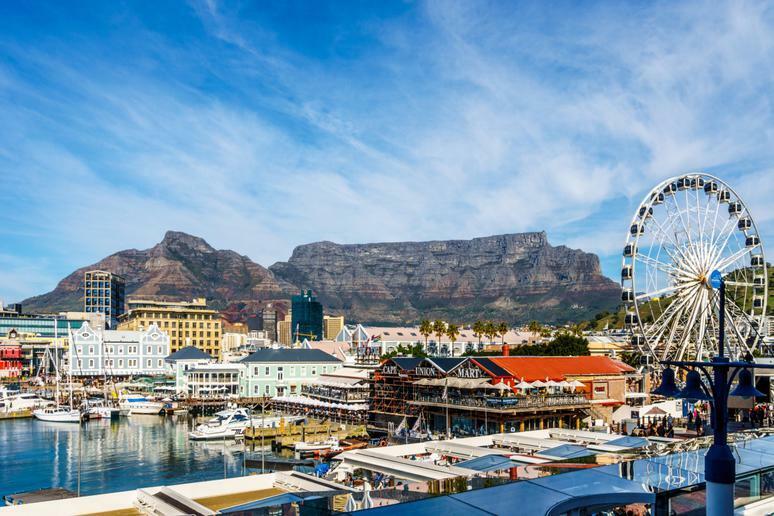 South Africa received a score of 0.28 with the most points knocked off due to obesity, drinking, and life expectancy — but the country scored low on all measures. By contrast, here are the countries in the world where people live the longest.